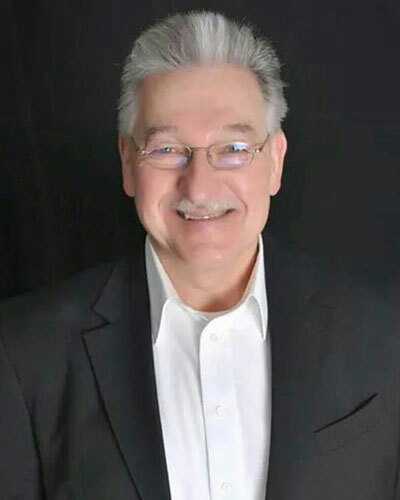 Bob has lived, worked and worshipped in the Kalamazoo and surrounding areas for over 50 years, and has been a licensed Realtor since 2007. His love for what he does, and knowledge of the local real estate market, will help you find the perfect home, or sell your present one. Bob is definitely a people person, and uses that ability for success with his clients, and with other professionals he comes in contact with on a daily basis. He is committed to helping you achieve your goals. Let his honesty, loyalty and dependability work for you. Please contact him to help make your experience throughout the process enjoyable, productive and as smooth as possible.